A new school year is underway for APC beginning 6th June 2011, with 116 students enrolling across six grade levels and the two kinder levels in the main school in Bendum. Nearly 30 of these students come from neighboring communities and are staying in the school dormitory. 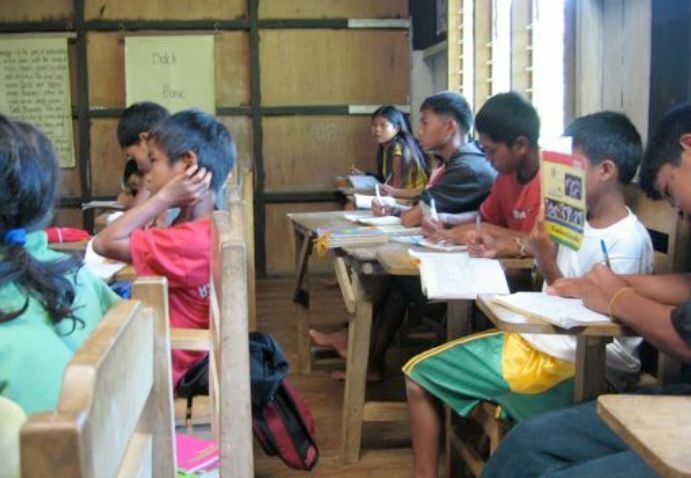 The extension school in Sitio Nabawang has 73 students for the kinder up to Grade 2 levels. 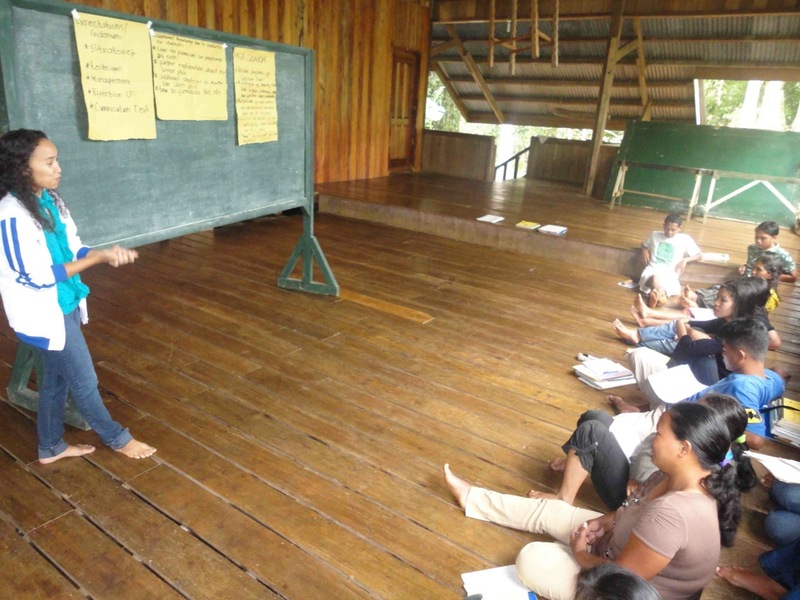 APC continues to use its Culture-Based, Multilingual Education (CB-MLE) curriculum, which uses the local language of the Pinulangiyen as the main medium of instruction. Filipino and English languages are taught as separate subjects in the upper classes of Grades 3-6. This school year, three new teachers join APC: Juvy Ann Dueño, Jociel Tindoc, James Timbangan. The two women are from the nearby barangay of Zamboanguita while James is a native of barangay Kulaman, across the river. Two new volunteer teachers are also assisting in the classes in Nabawang. They are Christina Lucio and Nerlyn Balio. A volunteer, Cherry Mae Cababarros, from Jesuit Volunteers Philippines (JVP) is also with APC this year to teach English. The teachers and the staff had a series of workshops and trainings during summer, mostly provided through the assistance of Ateneo de Davao University (AdDU) Grade School and High School departments, in preparation for the new school year. Ms. Eufemia Faller, a full time faculty of AdDU, is assigned to APC to assist teachers in improving current teaching methods and strategies.